Montana X-Treme (MTX) 1-Piece Cleaning Rod 270 to 50 Caliber 36'' Coated Spring Steel 8 x 32 Female Thread by Western Powder at Freedom from Government. MPN: 09180. Hurry! Limited time offer. Offer valid only while supplies last. Montana X-Treme .270 - .50 Cal Cleaning Rod 36'' Montana X-Treme Cleaning Rods are engineered to provide years of service with minimal maintenance. 17 to 20 Caliber - Purple - Rod Diameter: . 22 to 264 Caliber - Red - Rod Diameter: . 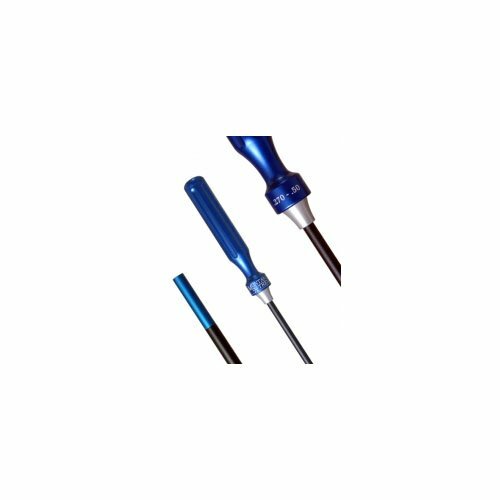 270 to 50 Caliber - Blue - Rod Diameter: . 338 to 50 Caliber - Gold - Rod Diameter: . If you have any questions about this product by Western Powder, contact us by completing and submitting the form below. If you are looking for a specif part number, please include it with your message.